The Scottish Government should introduce a moratorium on the expansion of fish farms in Scotland until the sector can improve its environmental record, the National Trust for Scotland has said. Cabinet Secretary for the Rural Economy Fergus Ewing has faced calls from environmental groups as well as opposition parties to halt the expansion of the Scottish aquaculture industry until new regulations aimed at providing greater environmental protection are introduced by SEPA. Meanwhile a recent report from the Scottish Parliament’s environment committee found that fish mortality was at “unacceptable levels” in fish farms, while warning that the industry would cause “irrecoverable damage” to the marine ecosystem if environmental concerns are not addressed. But with the sector worth around £600m, and providing nearly 2,500 jobs in Scotland, the Scottish Salmon Producers Organisation says it is committed to long-term sustainability. 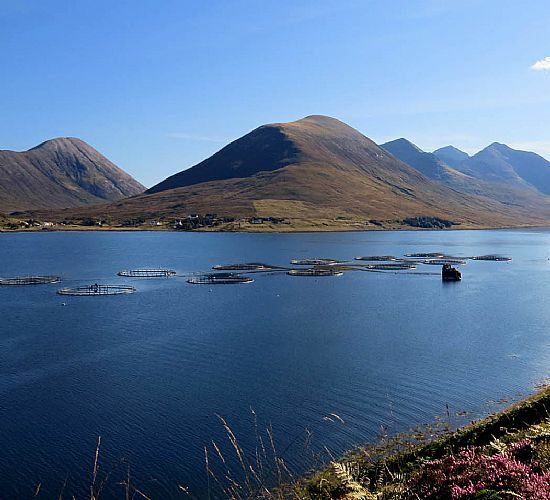 The NTS has now joined the call for further regulation after the SEPA found that 20 per cent of fish farms were not meeting existing standards in 2015. NTS warned that salmon farming is not effectively managing environmental impacts, while arguing that plans to double production, or introduce fish farms to new areas, must be put on hold until solutions are found. 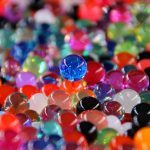 The National Trust for Scotland’s Senior Nature Conservation Advisor, Dr Richard Luxmoore, said: “The Scottish industry last year lost more than a million fish to sea lice infestations. The impacts on wild fish are harder to measure, but they add to other factors leading to the collapse of wild salmon and seatrout stocks, for instance on the River Awe. Luxmoore added: ““The all-party ECCLR Committee of the Scottish Parliament unanimously agreed their report in March of this year and concluded that the current consenting and regulatory framework is inadequate to address the environmental issues. “They were not convinced the sector is being regulated effectively, and made it clear that this needs to be addressed urgently because further expansion must be on an environmentally sustainable basis. “They also said that if the current issues are not addressed this expansion will be unsustainable and may cause irrecoverable damage to the environment, concluding ‘the status quo is not an option’. This article was originally published as National Trust for Scotland calls for halt to fish farm expansion at Holyrood on 15/05/18.